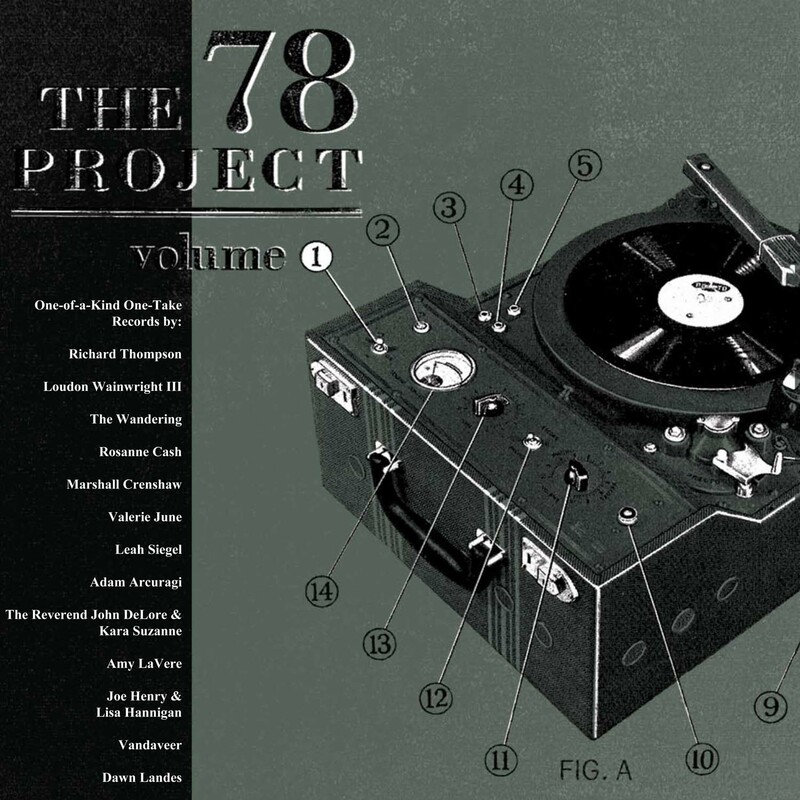 The original soundtrack to The 78 Project Movie is now available for pre-order in our shop! 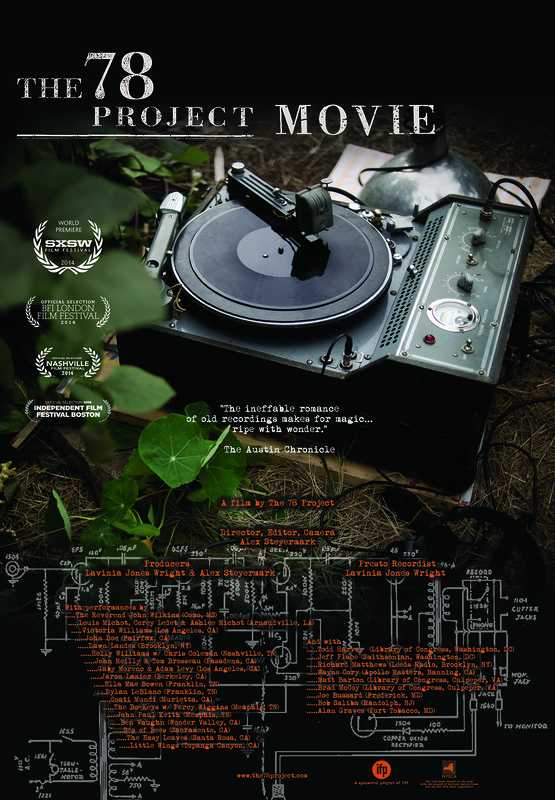 The 78 Project: Volume 2 – Original Soundtrack to The 78 Project Movie contains 15 one-of-a-kind one-take recordings cut directly to acetate disks on our 1930’s Presto disk recorder in The 78 Project Movie. 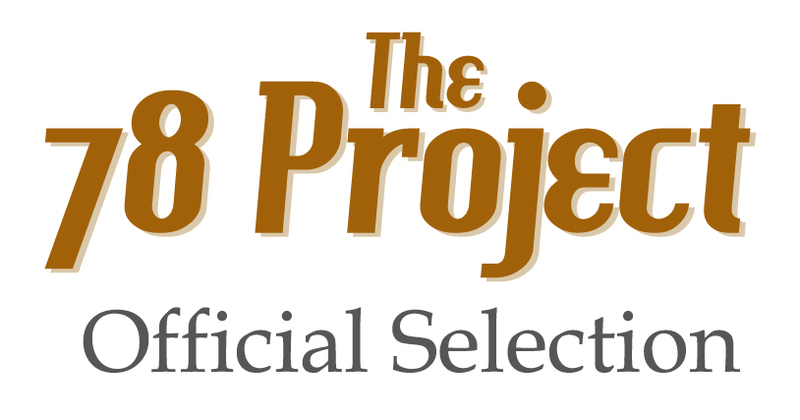 These recordings are not available anywhere else, with singular performances by John Doe, Victoria Williams, The Bo-Keys feat. 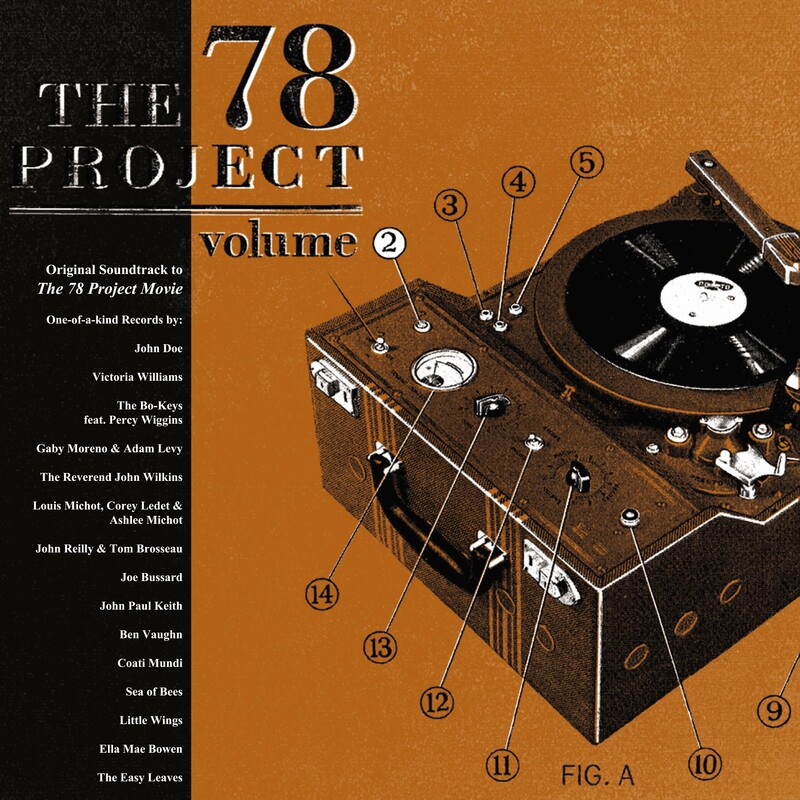 Percy Wiggins, Gaby Moreno & Adam Levy, The Reverend John Wilkins, Louis Michot, Corey Ledet & Ashlee Michot, John Reilly & Tom Brosseau, Joe Bussard, John Paul Keith, Ben Vaughn, Coati Mundi, Sea of Bees, Little Wings, Ella Mae Bowen and The Easy Leaves. 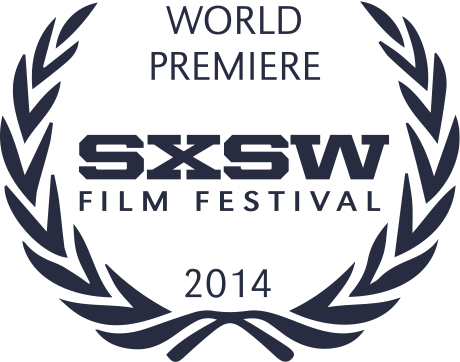 We can’t wait for you to hear them. 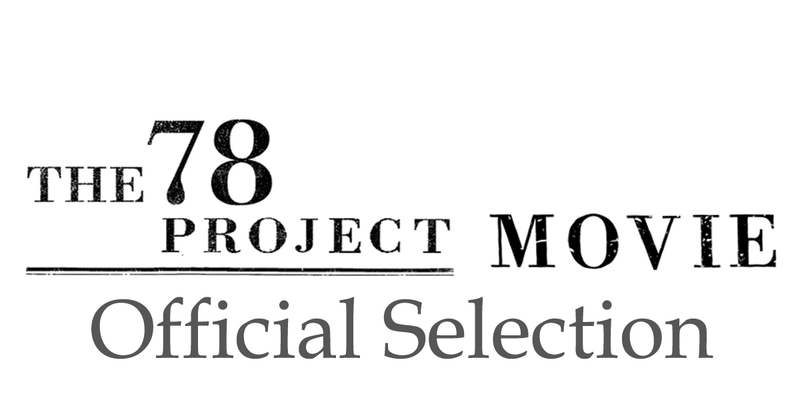 Reserve your copy of The 78 Project: Volume 2 – Original Soundtrack to The 78 Project Movie by pre-ordering now! You’ll receive the limited edition vinyl in the mail along with a digital download card that gets you the songs and downloadable in-depth digital liner notes. 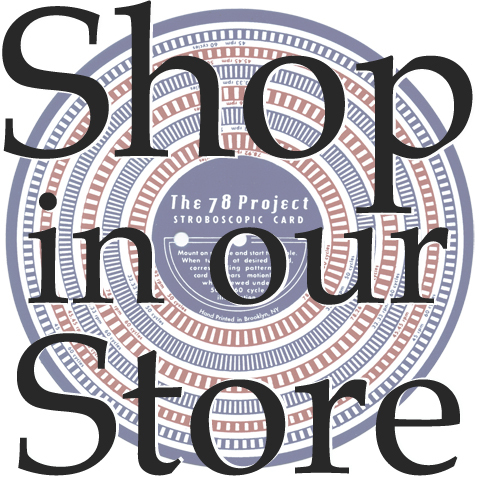 For full tracklisting, more information, and to pre-order your copy, go to The 78 Project shop!